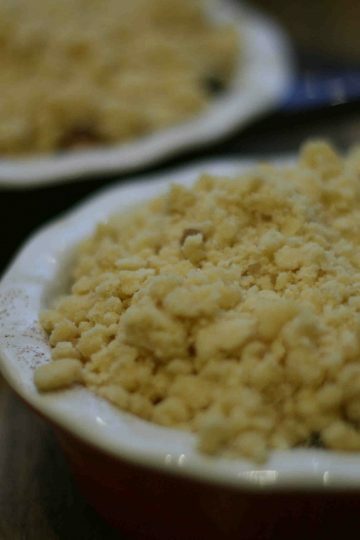 Nothing beats a bowl of apple crumble with a bit of custard or ice-cream and best of all it’s really simple to make. 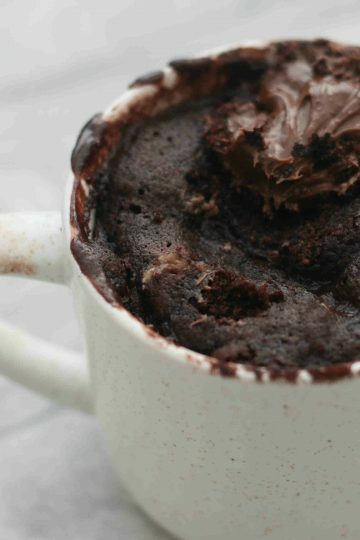 Mug cakes are such a simple bake to do with kids and perfect if you want to make something but don’t have a lot of time. 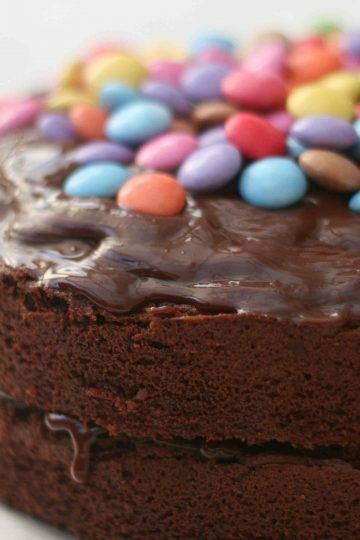 This is a great, simple recipe for a chocolate fudge cake that kids will love making for a special occaision. 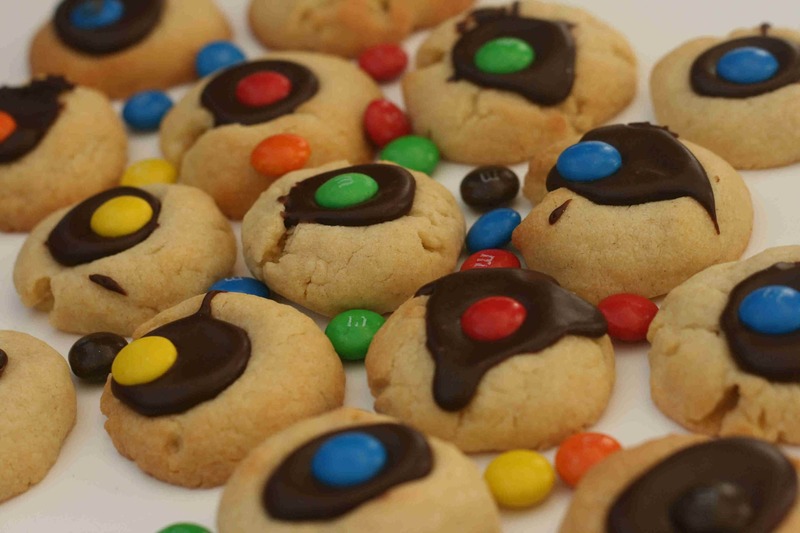 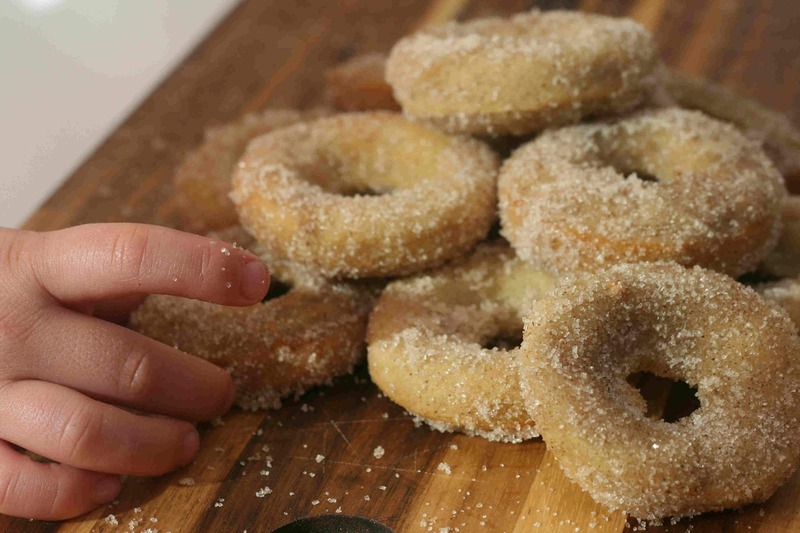 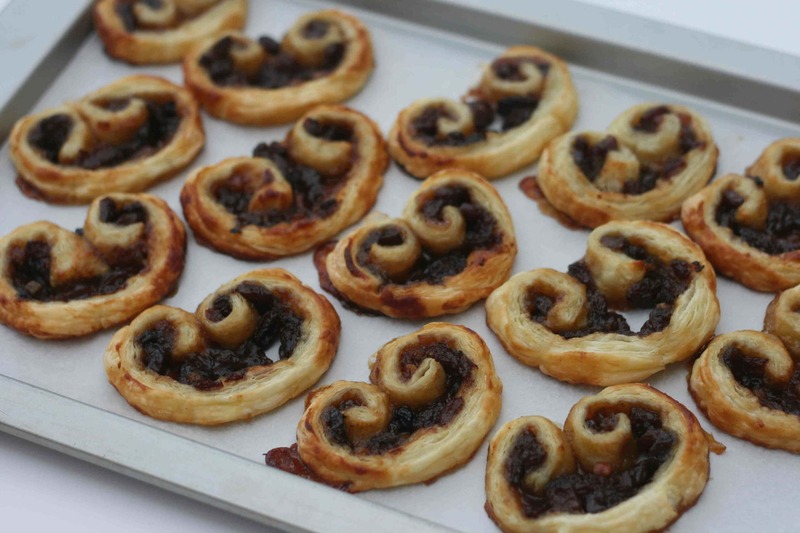 Halloween is a great excuse to get kids baking. 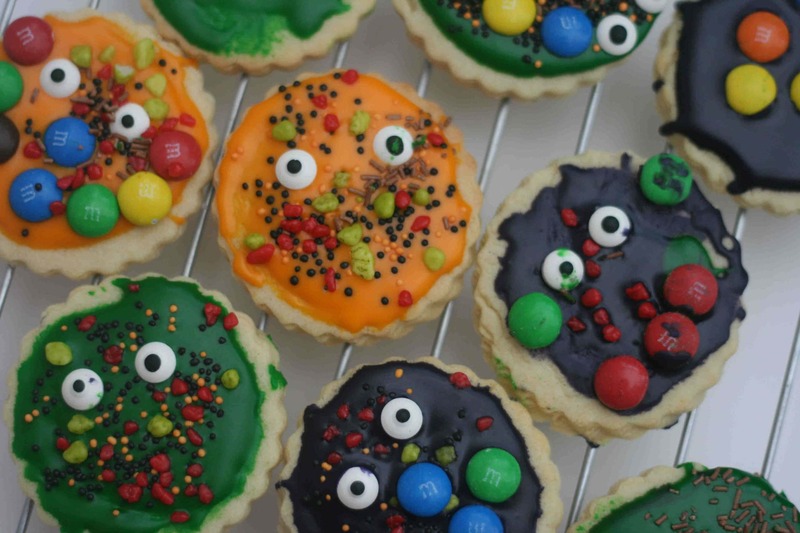 We love turning easy baking recipes into something a bit spooky and fun, like these monster biscuits. 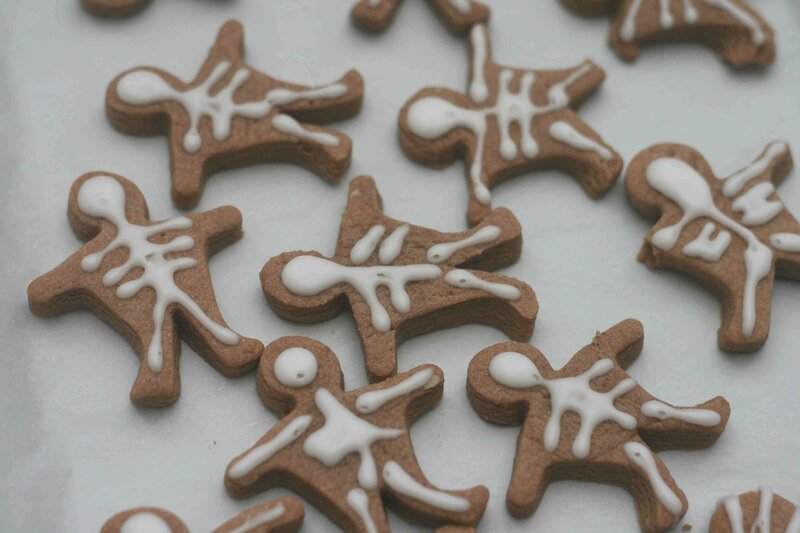 These fun skeleton biscuits are the perfect Halloween treat. 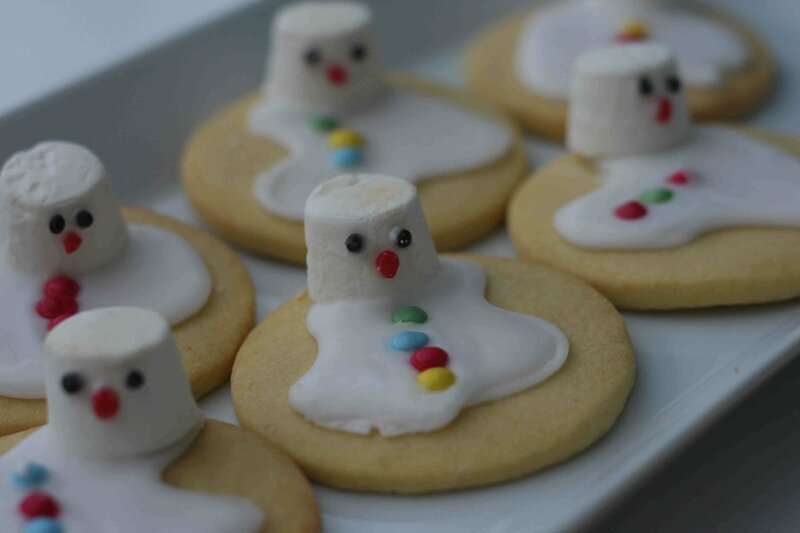 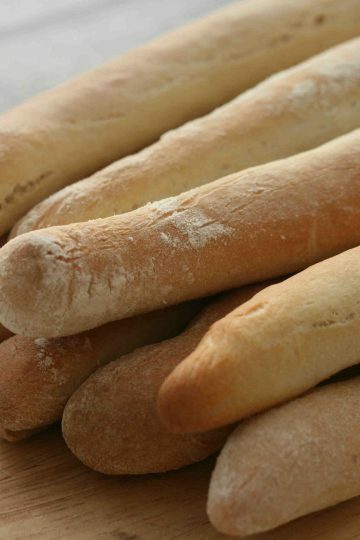 Kids will enjoy making the dough, rolling and cutting out the shapes and decorating the skeletons.